Brian is amazing with Amazon ads. He recently released Mastering Amazon Ads. In writing it, he experimented with all the ways a writer can use the ads. It can be mystifying, so Brian lays out the basics in today’s episode. 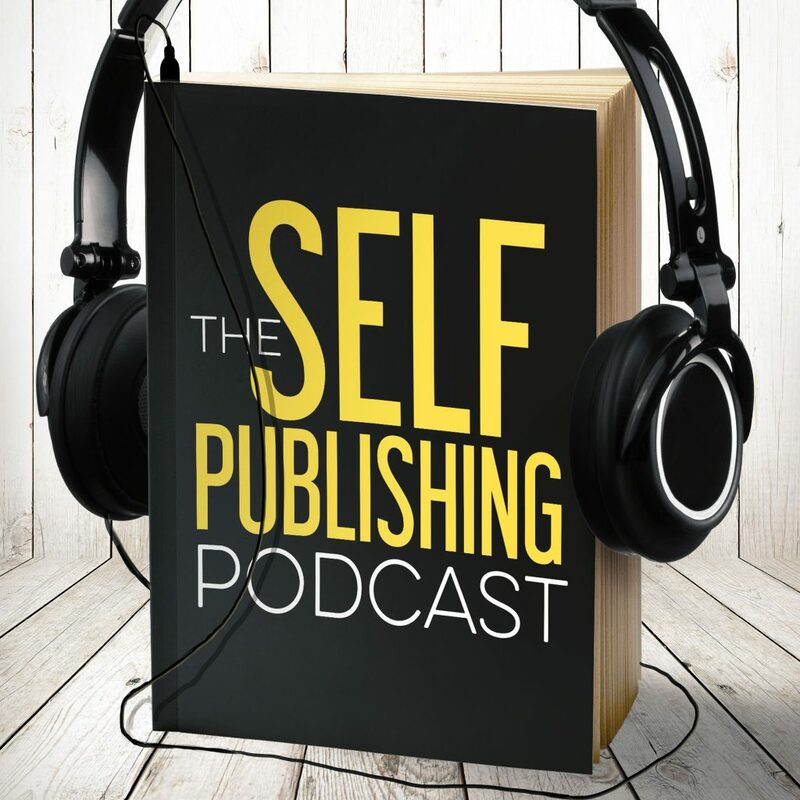 Brian explains how he worked with a group of 50 beta readers and how the content of the book today isn’t anything like it was in his first draft. He shares how he had to include a letter to readers that sets expectations on returns, and the skills you need to be able to use Amazon ads. Brian shares how he left $60,000 on the table because he was doing it wrong! There are two types of Amazon ads: sponsored product keyword ads and product display ads. Product display ads are almost worthless. Learn all about the sponsored product keyword ads, including where they show up in relation to also bots. Sean wants to know how the average author can start from zero and get where he is now. First, learn to use Excel. Brian explains how writing gender-specific copy brought his conversions for a FREE book from 1 in 10 to nearly 1 in 3. Brian connects all the dots and how the copy, descriptions, etc., works with Amazon ads. Want to know what clicks should cost? Brian talks about his own numbers and the benchmarks you should look for. Dave and Brian talk about risk tolerance and how much money you should expect to spend. Brian talks about the day his impressions dried up, and why Amazon caused it. To wrap up, Brian explains what the future of Amazon ads will be, and why you can expect to see success if you keep at it. Brian has the MOST AMAZING bucket list. He shares. Sean is super excited an animated short, In a Heartbeat, that got its start on Kickstarter. Dave is excited by the trailer for a Netflix show: American Vandal.